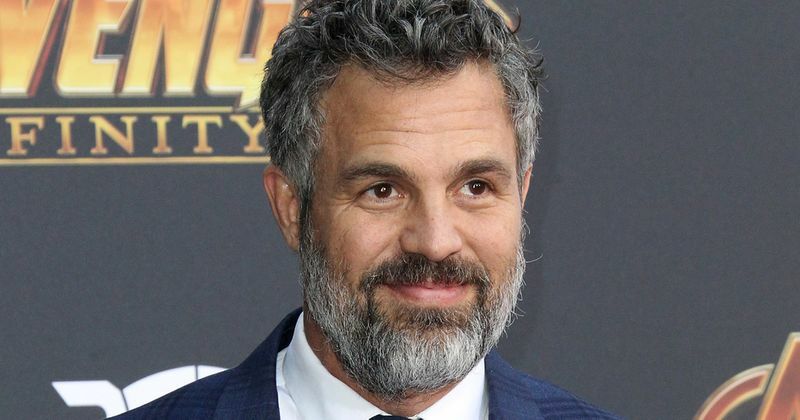 Mark Ruffalo is said to be joining Robert Downey Jr. and Chris Evans in leaving Marvel after Avengers: Endgame. If you're looking forward to a stand-alone Hulk film with Mark Ruffalo, don't hold your breath. According to a new report, Mark Ruffalo will be joining Chris Evans and Robert Downey Jr. on the train out of the MCU after Avengers: Endgame. It seems like majority of the phase 1 Avengers are calling it quits and it's not surprising. I mean, it's been 11 years since phase 1 began. How long can they continue to dedicate their lives to Marvel before getting bored and wanting to move on to other roles. It's understandable why Robert Downey Jr. and Chris Evans are leaving. They have a number of independent movies under their belt. But Mark Ruffalo has yet to get his own film and one would think that Marvel would soon get to it, especially since, even Black Widow is getting her own film. At the moment there is no word of a new Hulk film and maybe Mark Ruffalo's time as Hulk is over. Avengers: Endgame hits theaters on April 26th and it may be the last time we see Mark Ruffalo as Hulk.